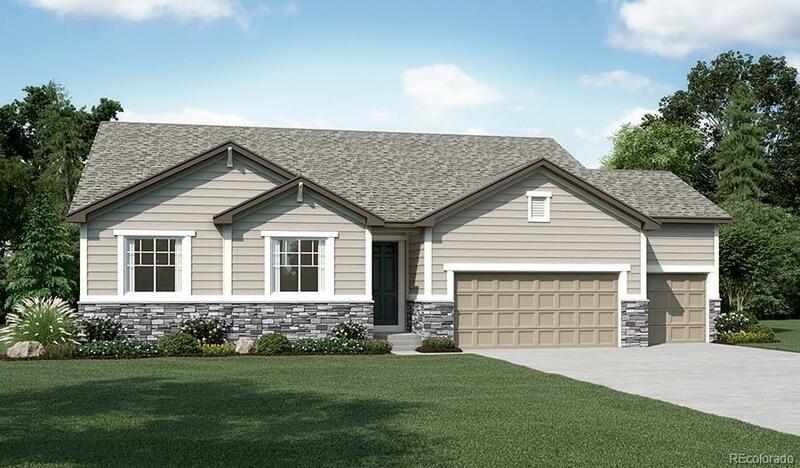 Ranch-style new home with fully finished basement! The Decker plan greets guests with a charming covered entry. Inside, youâll find a spacious great room, complete with a fireplace, a gourmet kitchen featuring a walk-in pantry, center island and adjacent pocket office. The lavish master suite boasts an oversized walk-in closet and deluxe bath with a walk in shower, jetted soaking tub, and double sinks. Youâll also appreciate a quiet study with French doors, a relaxing vaulted ceiling sunroom and a convenient coat closet and key drop just off the 3-car garage. In the fully finished basement there is a spacious recreation room with a bedroom and full bath. Stop by the sales office for more information!